Gratuitous Richard Sharpe with shirt unbuttoned picture. 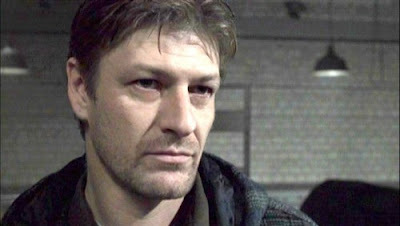 Everybody knows that everybody Sean Bean plays dies. But not every day. Not today. 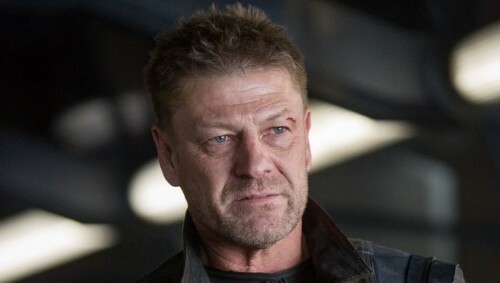 For today we look back at those very special films (and one TV show) where the late Lord Stark did the unexpected and successfully managed to avoid the grim reaper. Nic Cage steals the Declaration of Independence to find treasure. Sean Bean gets in his way. This is a Disney film, though, so Bean's bad guy doesn't come to a sticky end. Bean plays an airline pilot who not only survives, but also doesn’t turn out to be the bad guy, which is a more shocking twist than anything else in the movie. 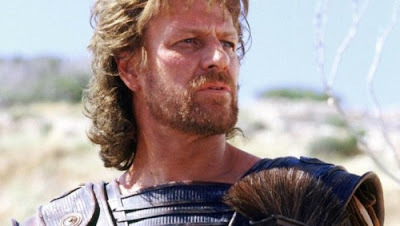 As Odysseus, the very Yorkshire king of Ithaca and builder of wooden horses, Bean survives the siege of Troy, something that manages to just about kill off everyone else in the movie, but has a hell of a time getting home. Bean plays a honeybee in human form (no, seriously) named Stinger Apini (no, seriously) who is a mentor figure of sorts to Channing Tatum's canine in human form (no, seriously) which should be an automatic death sentence, but, against all the odds, he doesn’t die. 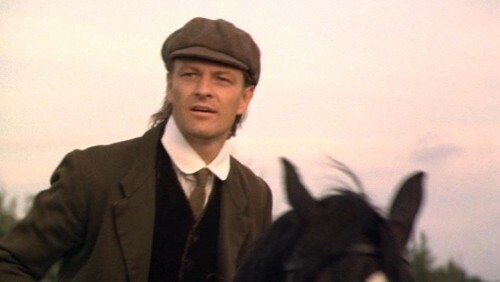 Bean plays Farmer Grey, the famous horse's original owner, who is killed in a tragic riding accident. Just kidding. He sells the horse at the beginning of the film and goes on with his life. 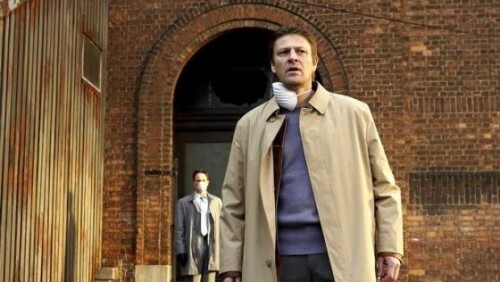 Come on, this is a horror film, Bean has to die in this, right? Nope, he survives. What, he even survives the sequel as well? Damn. That is impressive. Bean 2. Silent Hill films 0. 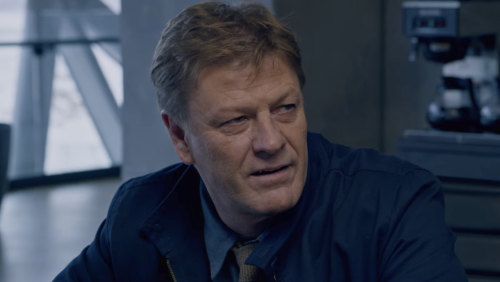 Matt Damon may be the one who is constantly fighting for his very survival, but Sean Bean is the one you keep expecting to die. Even during that final montage you're just waiting for him to keel over and have a heart attack right there on the golf course or something. He does not. 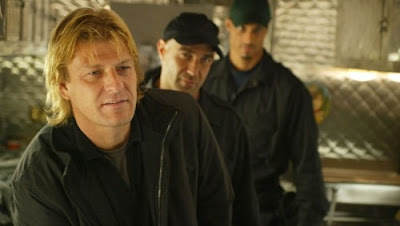 Bean plays a merc who gets on Robert De Niro's bad side and then just sort of leaves halfway through the film. And a good thing too because he never would've survived all double-crosses and murders. 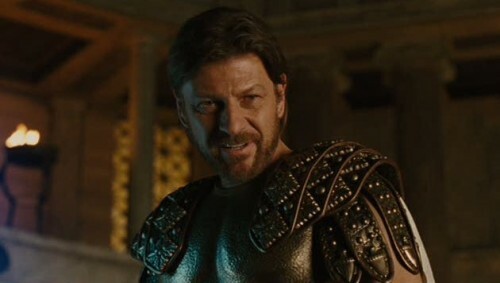 Bean plays Zeus, the very Yorkshire king of the Greek gods and he who cannot keep it in his pants. He survives the movie, but skipped on the sequel. 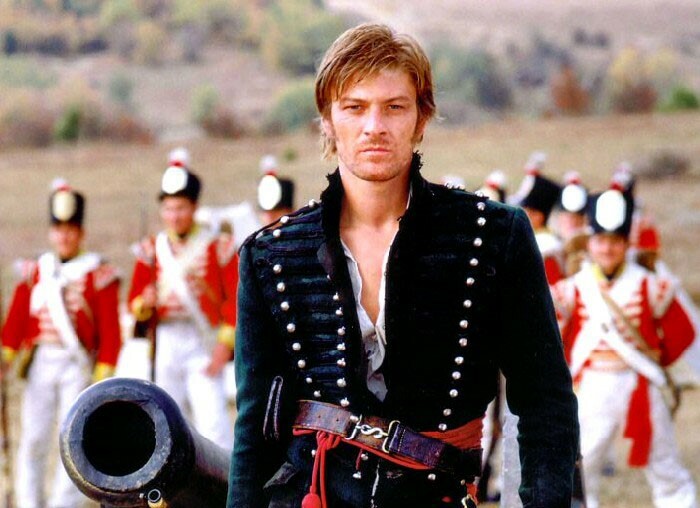 Not a film, but it wouldn't feel right if I left out Bean's breakthrough role as working soldier made officer Richard Sharpe, who managed to make it all the way through the Napoleonic Wars, from Portugal to Waterloo, unscathed despite the immense handicap of being played by Sean Bean. 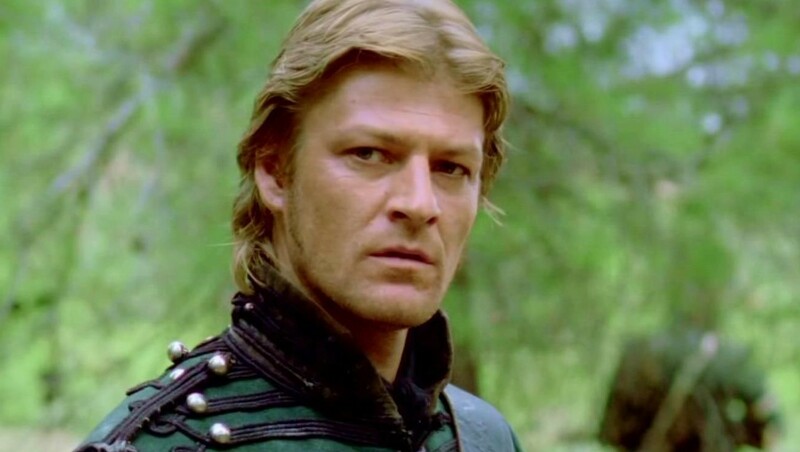 So when people say, "Everybody Sean Bean plays dies", they mean it happened twice? Best list ever. :) The title alone is a must. 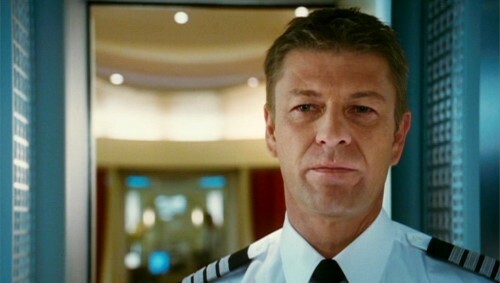 And now I have to rewatch Flightplan for the tenth time. It's a personal favorite.